EasyStart™ 364 (3-ton) Soft Starter - Your A/C compressor motor current soars at startup and compressor starts often draw 4 to 6 times the normal running current. This can cause lights to dim, generators to stall, breakers to trip, or marginal inverters to simply not work, and it may even damage other devices connected to your electrical system. EasyStart™ 368 (6-ton) Soft Starter - EasyStart™ is a one-of-a-kind, custom-developed soft starter for single-phase motors. It can support both 115 and 230VAC motors. It employs a 4-part start ramp sequence that is self-optimising, resulting in the lowest possible start-up current. EasyStart™ 366 Soft Starter (board-only) - EasyStart™ is a one-of-a-kind, custom-developed soft starter for single-phase motors. 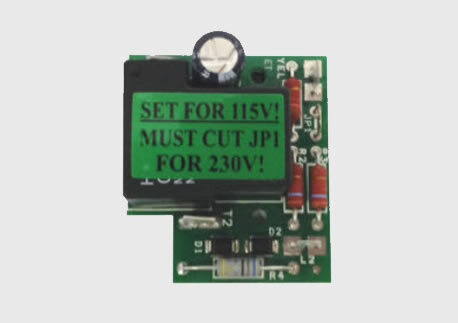 It can support both 115 and 230VAC motors. It employs a 4-part start ramp sequence that is self-optimising, resulting in the lowest possible start-up current. 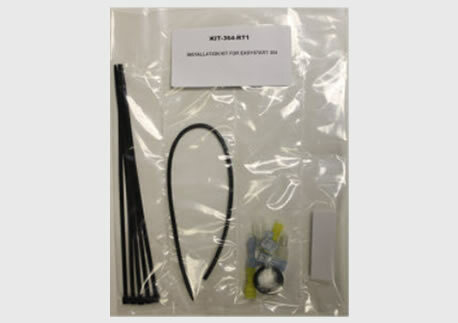 EasyStart™ 364 Installation Kit for RV Rooftop A/Cs - The EasyStart™ 364 soft starter requires a few miscellaneous components for its installation into the different model RV rooftop A/C systems from the various manufacturers. 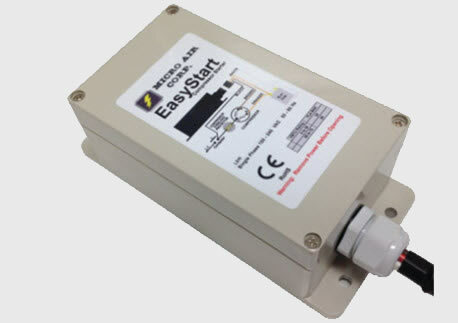 Start Capacitors for EasyStart™ 366 - EasyStart™ 366 requires that you wire in your own compressor start capacitor. The values required are described in the table below. 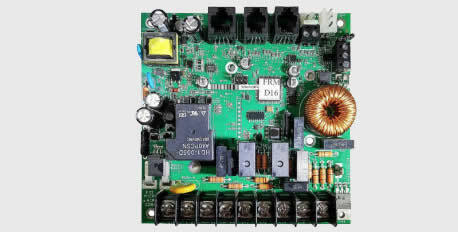 Compressor Triac Replacement Relay - When used with a high-current triac that controls the compressor switching, EasyStart requires that the triac be replaced with a power relay. 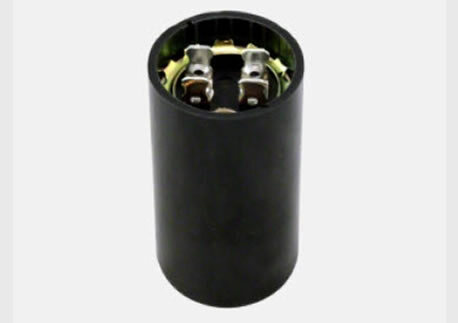 This replacement relay is design with mounting that matches the footprint of the Sanrex® TG35F40 triac, commonly used in marine air conditioners. 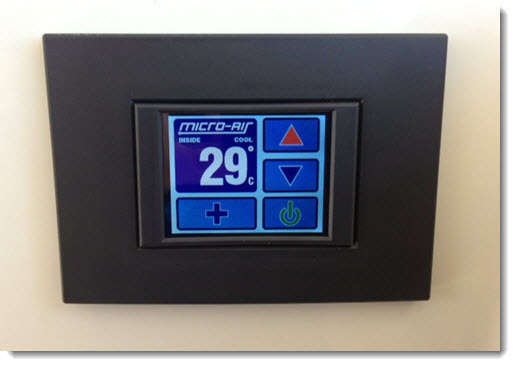 The EasyTouch™ Display Control is Micro-Air's the newest display control, and it employs the very latest microcontroller and TFT LCD technology. 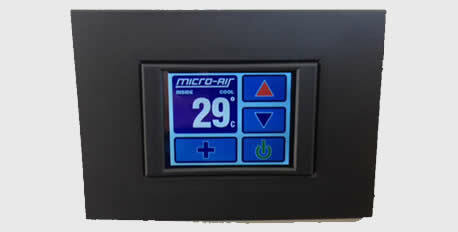 It has a user-friendly, 2.5" color, touch screen and is designed for use with direct expansion, reverse-cycle air conditioning systems or with chilled-water air handlers. 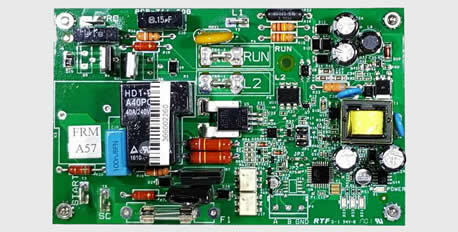 The FX-2 Control Board is the most advanced cabin control manufactured by Micro-Air and is one of the most advanced cabin controls in the marine HVAC industry. It not only provides support for the latest FX-2 control displays, it supports all of the legacy FX-1 control displays as well (configured by jumpers). 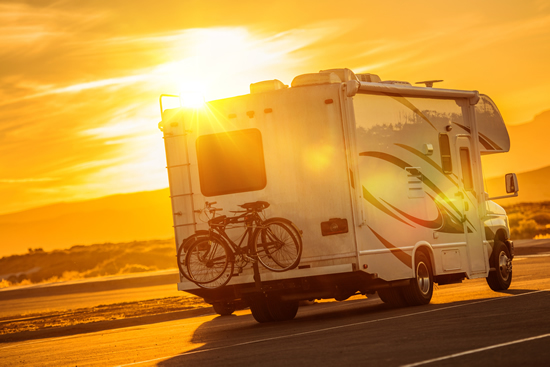 Times change, and so do the demands of maritime air-conditioning, which is why we are now providing the same level of experience in servicing to the ever expanding RV market in Australia and New Zealand. We are having phenomenal success with the EasyStart product range, supplied exclusively to iMarine Airconditioning direct from the USA. iMarine Airconditioning can now provide the high quality, easy to use, air conditioning systems that have a low power consumption, don't have any starting peaks and are easy to install. The EasyStart products guarantee that we will be able to meet our customers climate requirements and that they will enjoy a maximum climate comfort. All of our systems are tested under the most extreme conditions to ensure optimal performance and durability. With the RV EasyStart™ the most advanced and effective soft starter for all A/C applications. Your A/C compressor motor current soars at startup. Compressor starts often draw 4 to 6 times the normal running current. This can cause lights to dim, generators to stall, breakers to trip, or marginal inverters to simply not work, and it may even damage other devices connected to your electrical system. Marvair Marine was acquired & the Marvair line of self contained & split system reverse cycle air conditioners & chillers were discontinued. In the earlier years there were numerous Marvair systems sold including on board the complete production line of Maritimo boats. The good news is that iMarine Airconditioning can still provide a full range of spare parts & also upgrade your original Marvair system to the latest technology using “ EasyTouch “ full colour touch screen control display. Use the buttons at the bottom of the panel, drag the scroller on the left edge of the panel or simply use your mouse to scroll through the information below.